Alpha acids vary from hops to hops. 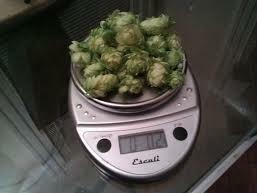 If you obtain the same type of hops and the alpha acid changes, the following formula is used to re-calculate the new weight of hops required. When using the full mash process, the ideal strike heat temperature is from 73˚C to 76˚C. Once the water has mixed in with all the malt grist, the mash temperature should be approximately 66˚C. 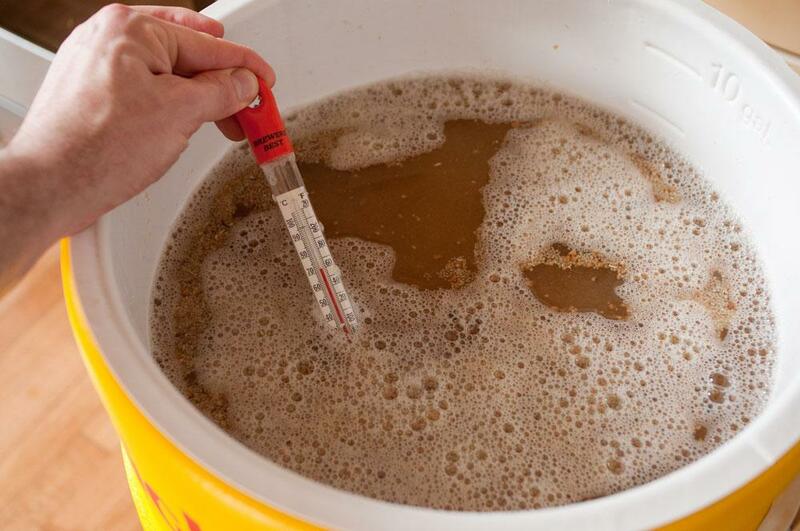 However a mash temperature between 64˚C and 69˚C will still produce good results. When sparging, a temperature of 78˚C is ideal for rinsing out sugars from the malts. A rolling boil of 90 minutes is necessary to allow proteins to be removed thus allowing clearer beer. Once the boil is complete, the wort is cooled down to around 20˚C before pitching in the yeast.